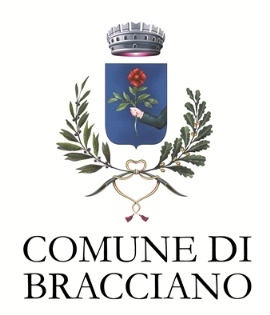 Taxi Bracciano is the taxi service that allows you to move in Bracciano and many other places. From Bracciano you’ll easily be able to reach Anguillara Sabazia, with its fortified village and Trevignano Romano with its small but interesting Etruscan Museum. There are many other places which are easy to reach from Bracciano, like Manziana, with its beautiful woods, Canale Monterano with the breathtaking ghost town called Monterano and the Montevirginio Village, the Stigliano Spa and Oriolo Romano with its village built during the 17th Century and Altieri Palace. 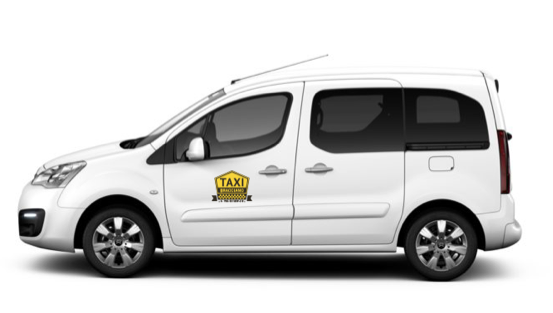 The taxi service is also available for the Fiumicino Airport and the Ciampino Airport, The City of Rome and Civitavecchia’s Port.